What good does it do to spend your time communicating about your work, instead of actually working on your research project? Research-related communication has become more and more important during recent years. The current channels of communication demand researchers to think about how to make their messages interesting, newsworthy, timely and personal. There is an abundance of possible tools online. They can be used for building networks, social bookmarking and discussing academic issues (e.g. Academia.edu, Mendeley, ResearchGATE, Facebook, Twitter). Sharing your work and creating interesting content for the public (mailing lists, blogs, YouTube, SlideShare, Prezi etc.) 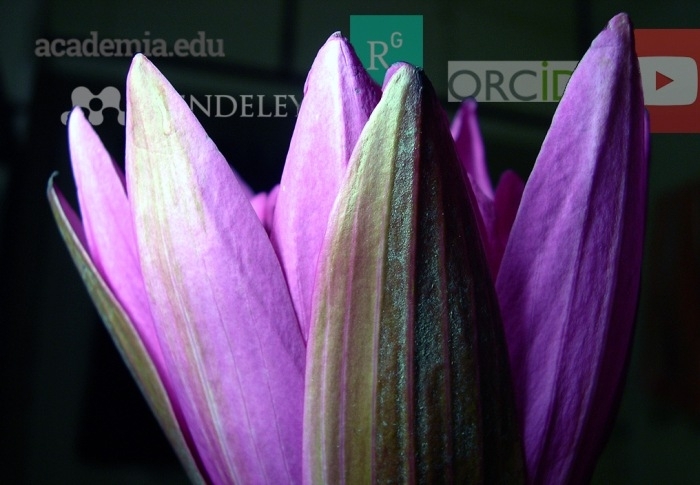 and logging in to services such as ORCID-id and Google Scholar Citations can boost your visibility. To get a glimpse of researchers’ reality, I interviewed some European journalism and media scholars about their ways of communicating. Conventional methods such as writing catchy press releases of publications, giving public speeches and lectures or appearing in media, defending their viewpoint are useful ways of spreading knowledge. Even with ubiquitous social media, “old” methods like e-mailing lists still have their supporters. “Without a large marketing budget we had to rely on free exposure through email lists and my Facebook profile”, comments Guy Starkey of the University of Sunderland about promoting his team’s new book. This proved to be a successful way reaching interested scholars. Writing a blog about either your work or more generalized thoughts about the society can create a great deal of attention. Emma Briant of the University of Sheffield has written on several platforms. Her writing in the New Statesman attracted many shares, tweets and provoked discussions. Besides writing texts, publishing videos can help to create awareness for research. Jenny Kitzinger of Cardiff University has had positive experiences about promoting her research via a YouTube channel. “All the comments, feedback and dialogue have been very useful. Reaching out to our stakeholders, that is, health care practitioners and isolated families is important. With the help of the videos, these people found out about us and contacted us directly for research and support”, says Kitzinger, who is also active in many other scientific social networks. Creating connections with important stakeholders via social networking sites can help spread knowledge about research. “Twitter is good for everyday communication. For things like books and job ads, I also use mailing lists”, states Chris Peters of Aalborg University Copenhagen. Even if almost all of the 500 million tweets sent per day are lost in the clutter, the few that come through have an impact. Within academia, creating awareness about your research, finding new information and constructing networks with other researchers is valuable. On a societal level, being well-known online helps to push your results out to wider audiences, and perhaps has an impact on decision-making. Building connections with related stakeholders such as sponsors or interviewee’s for future projects is also important. The second part of the article will focus on the downsides of communication about research. Stay tuned! Pasi Ikonen is a student and employee in University of Jyväskylä, home of Journalism Research News.